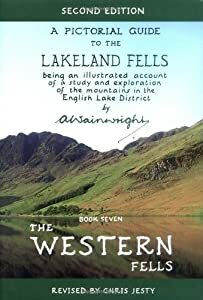 This sensitive update of the famous Wainwright Guides was the work of Chris Jesty, modernising where essential the details of the walks reflecting changes in fences, walls, forestry, etc since they were written more than fifty years ago. 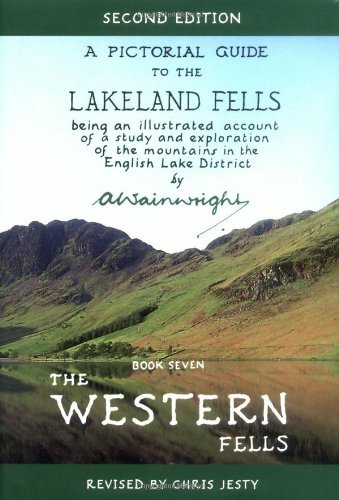 In doing this he has been careful to retain the popular Wainwright style the same. 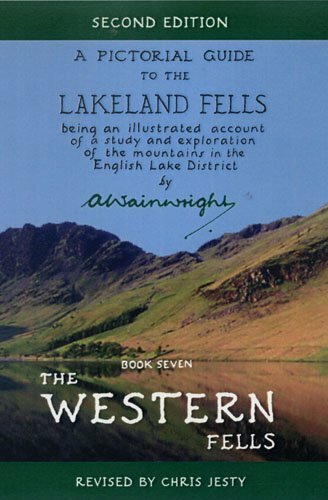 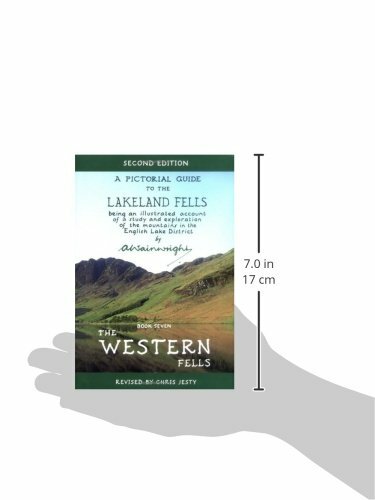 Revised edition of A. Wainwright's Pictorial Guides to the Lakeland Fells: Wainwright for the 21st century.